Over 70,000 Australian households will install battery storage in 2019, according to the Bloomberg New Energy Finance (BNEF). With the nation’s storage demand set to triple, Australia is forecast to make up 30% of global demand this year. On the back of a growing number of residential battery subsidy schemes being integrated into state and territory energy policies, Australia is emerging as the world leader in energy storage uptake. According to a new forecast released by the the Bloomberg New Energy Finance (BNEF), Australia’s home battery fleet is set to triple in 2019. This will make Australia the world’s hottest market for residential storage, accounting for 30% of global demand. The BNEF report predicts that more than 70,000 Australian households will install batteries this year driven by $147 million in state government subsidies, as well as low-interest loans and demand response schemes. “State governments in Australia are getting behind residential storage – solidifying Australia as one of the most attractive markets in the world,” reads the report. Australia’s biggest battery subsidy program was launched in South Australia last year. 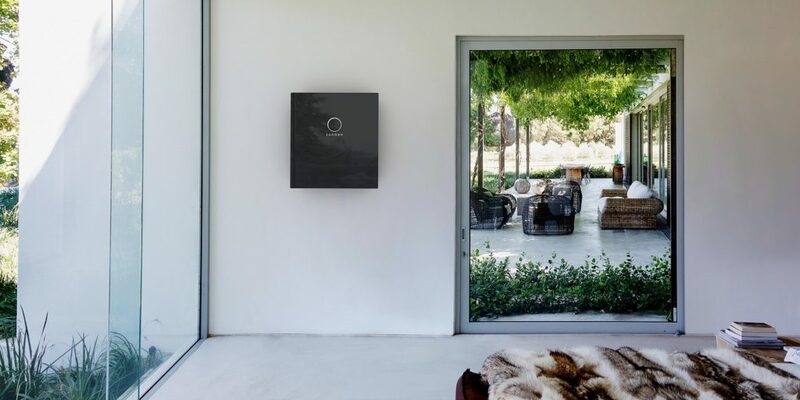 The state government’s landmark $100 million Home Battery Scheme, which will subsidize the cost of buying a home energy storage system for up to 40,000 households, has already attracted sonnen, AlphaESS and Eguana Technologies to set up local assembly facilities. Victoria has pledged a $40 million scheme to subsidize the installation of battery storage in 10,000 homes, while the Australia Capital Territory has a $25 million battery subsidy scheme launched in 2016. New South Wales has introduced a variety of energy storage initiatives, Queensland is providing battery grants to up to 1,500 households and small businesses, while Western Australia has signaled looking for ways to boost battery uptake. “If the federal opposition wins the election this year, a further $200 million will subsidize another 100,000 household batteries from 2020,“ reads the report. The residential battery rebates are one the most notable measures included in the „clean energy powerhouse“ plan that the Labor Party is taking to the 2019 election, alongside a ramped-up NEG, project auctions under a CfD structure, grid infrastructure investment and energy efficiency. “While the path could be bumpy, BNEF expects Australia to continue to be an attractive market for residential storage after policy support ends – thanks to its high penetration of household solar (already one in five) and high electricity costs,” reads the report. Overall, the number of Australian homes with solar PV systems installed on their rooftops has passed a two million mark. The latest figures released by the Clean Energy Regulator showed that there were panels on over one-fifth of all Australian homes as of early December, with an average of six panels installed per minute across the nation. BNEF has already significantly increased its projection for global deployment of distributed and grid-scale batteries from now to 2040 amid rapidly falling costs, placing Australia among nine markets that will be driving the sector’s growth to a cumulative 942 GW/2,857 GWh.